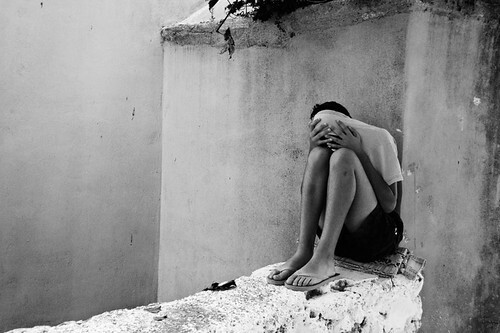 Boy Hidding Face - New Entry in Peanut Gallery, a photo by Zisis Kardianos on Flickr. "Boy Hidding Face" from the book "A Sense of Place". Edition of 10 signed and numbered prints. Paper size A3+, image size 30X45cm. Gallery-guality, archival inkjet print on Ilford Fibre Gold Silk. 25€ including worldwide shipping.